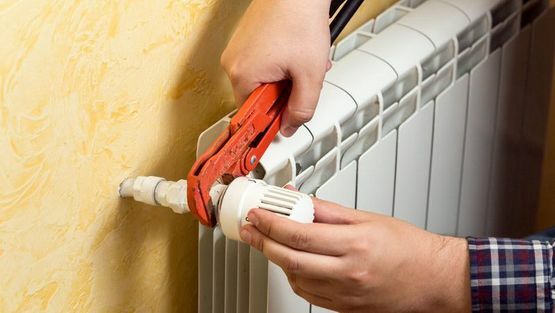 Whether your boiler has suffered a break down or a pipe has burst and water is damaging your property, acquire our plumbing and heating services. By combining a wealth of knowledge with meticulous attention to detail, we are able to complete various installations and repairs. Working efficiently, our tradesmen will resolve your problem swiftly to keep the disruption and impact caused to a minimum. Contact our plumbers and Gas Safe engineers now, in Bristol, Avon, to acquire their assistance. For the most effective solutions to your plumbing and heating problems, get in touch with our skilled plumbers and Gas Safe engineers. 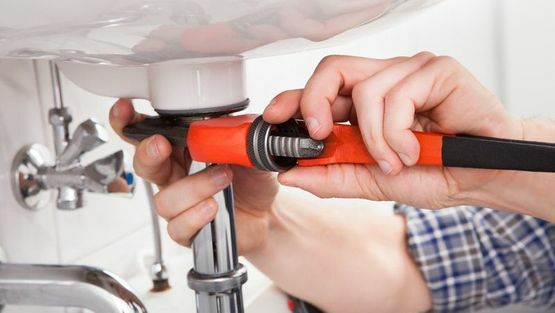 Riviera Heating Plumbing & Mechanical is based in Bristol, Avon, and employs a full team of qualified tradesmen to assist our clients. Thanks to our many years in business, we are comfortable in saying that you will not find a better service than ours. As professionals, we can supply the most affordable and efficient solutions to any problem. To appoint our services or receive a free estimate for the job you require, call us now on 0117 956 2646.